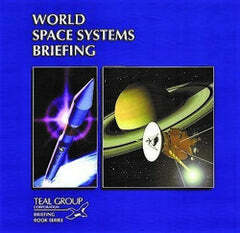 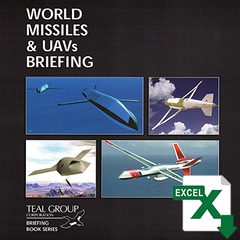 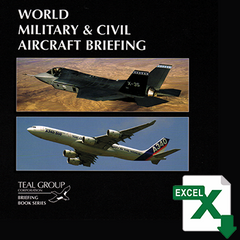 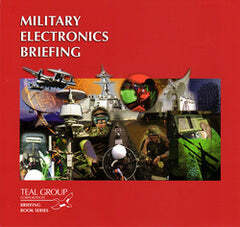 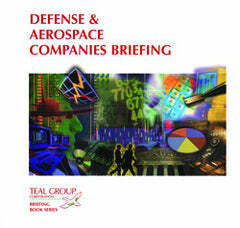 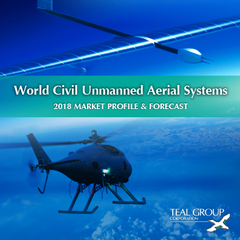 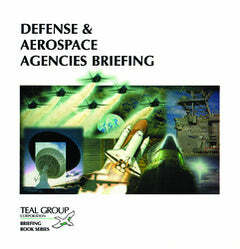 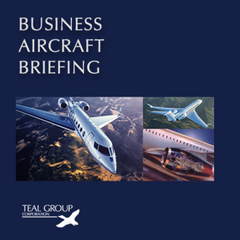 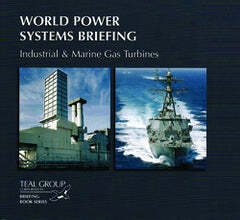 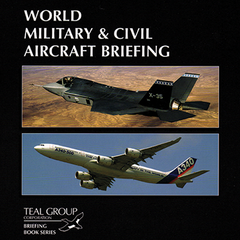 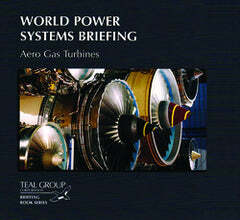 Authored by Steven Zaloga, Teal Group's World Missiles & UAVs Briefing is a monthly-updated information service consisting of reports that track the status and outlook of more than 200 individual programs. 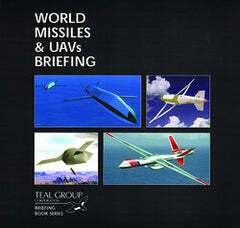 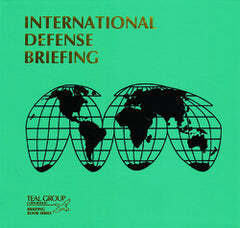 Most of the free-world's missile programs are covered in World Missiles & UAVs Briefing. 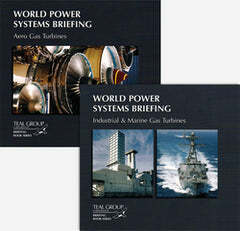 These include systems under development, in production or out of production, but still in significant service. 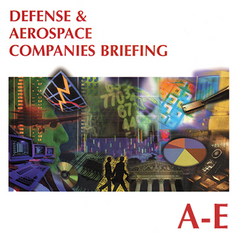 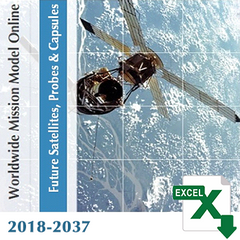 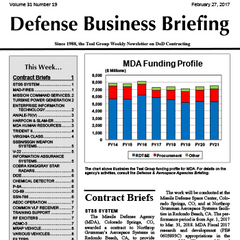 Each program report includes information describing the system, designating the agency responsible for development or purchase of the missile, an explanation of the various subsystems of the missile and the companies involved in supplying the components (primes as well as subcontractors), an overview giving a brief history and current status of the program, and, finally, a 10-year funding forecast (US programs only) and 10-year production forecast (all programs) is included, along with a "Teal Group Evaluation" explaining our rationale for the forecasts. 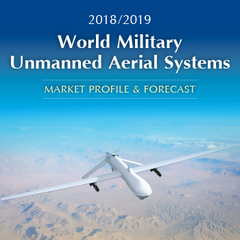 More detailed information about UAVs is available in our World Unmanned Aerial Vehicle Systems annual sector studies.